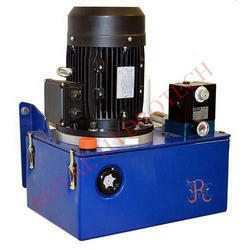 Offering you a complete choice of products which include industrial power pack and hydraulic power pack. Comprehending the varied desires of our clients, we are instrumental in presenting a comprehensive range of Industrial Power Pack. 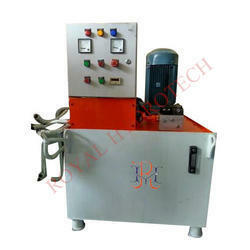 Owing to devoted experts, we have been competent to present a wide range of Hydraulic Power Pack These products are made as per industry norms and standards.